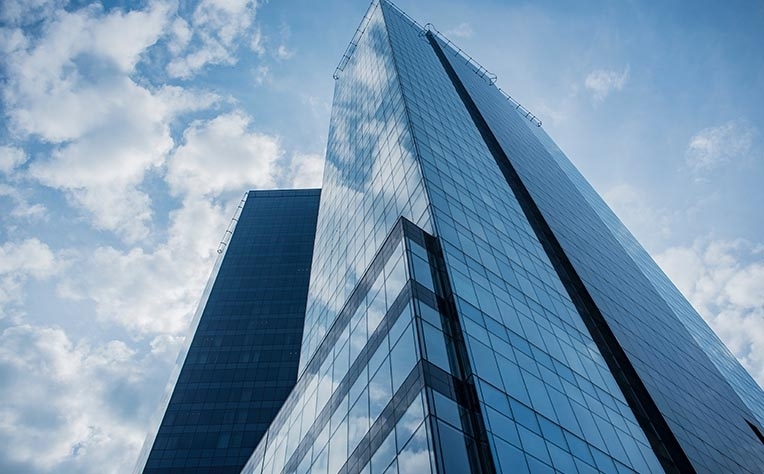 2018 was a healthy and strong year for the commercial property market, with demand for CBD retail assets particularly noticeable. We have been overwhelmed with enquiry, particularly for 41 Rundle Mall, which will close its expressions of interest campaign in December. 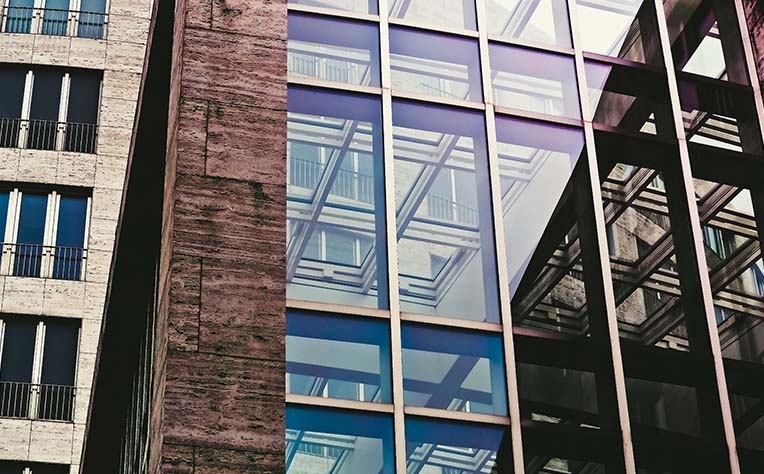 2018 saw a number of substantial properties in the CBD office market transact, including 80 Grenfell Street, which sold to Centuria and Lederer Group for $189 million and 60 Flinders Street, which sold to a private investor from Melbourne for $105 million. We expect one more CBD transaction to be announced this month, which will culminate in a significant increase in total sales volume for the year. City-fringe and suburban retail asset transactions were low compared to the CBD, with Savills transacting one neighborhood centre at the beginning of the year in Greenacres. There is significant pent-up demand for this form of retail in the South Australian market, as assets are commonly tightly held. 2018 has seen numerous interstate and overseas investors frequently visiting Adelaide to look at opportunities. These investors have commented that it is difficult to buy property on the eastern seaboard and have made property in South Australia a major target. 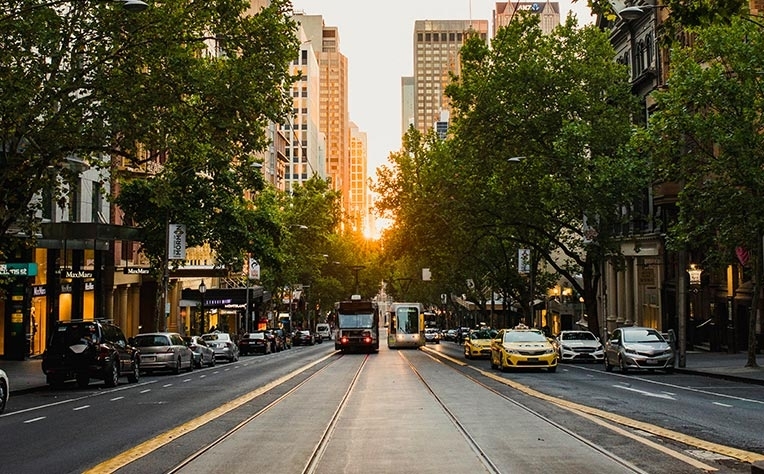 Looking to 2019, we predict no slowdown in the Adelaide market, with interstate and offshore investors continuing on their hunt for yield, which is increasingly difficult to secure in Sydney and Melbourne. CBD assets and neighbourhood shopping centres with minimal vacancy will likely be in demand for the next 12 months. Local and offshore investors and syndicators have been circulating South Australia for quite some time on the back of announcements in relation to the submarine and frigate contracts, and the general uplift in the South Australian economy, which we expect to continue into 2019 and 2020.